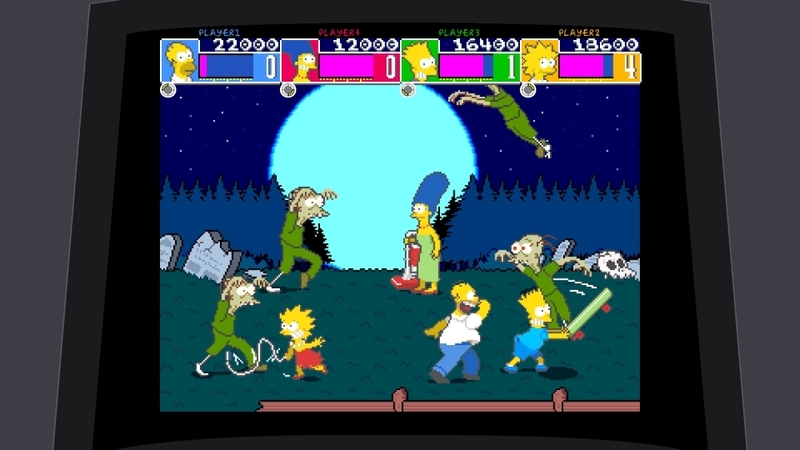 Check out the Simpsons Arcade Game! It's here! The classic arcade game featuring one of the longest running animated is now available on Xbox Live. Don't forget it'll be out next week for PS3, and if you've got PSN+, its free!